RARELY AVAILABLE-BRIGHT BEAUTIFUL "TWIN MANOR" CONDO WITH 2 CAR SPACES.IN UNIT LDRY WONDERFUL SPACIOUS LIVING AND DINING RM. BRIGHT BIG EAT-IN KIT LOVELY DECOR THRU OUTHOME. LGE BALCONY LGE MASTER BR W/BATH, WALK IN CLOSET, EXERCISE, PARTY AND STORAGE RMS. MOVE IN & ENJOY. NOTE TAXES REFLECT SENIOR FREEZE - A RARE FIND! 7730 Dempster #404 Morton Grove, Illinois 60053 is a condo property, which sold for $229,000. 7730 Dempster #404 has 2 bedroom(s) and 2 bath(s). 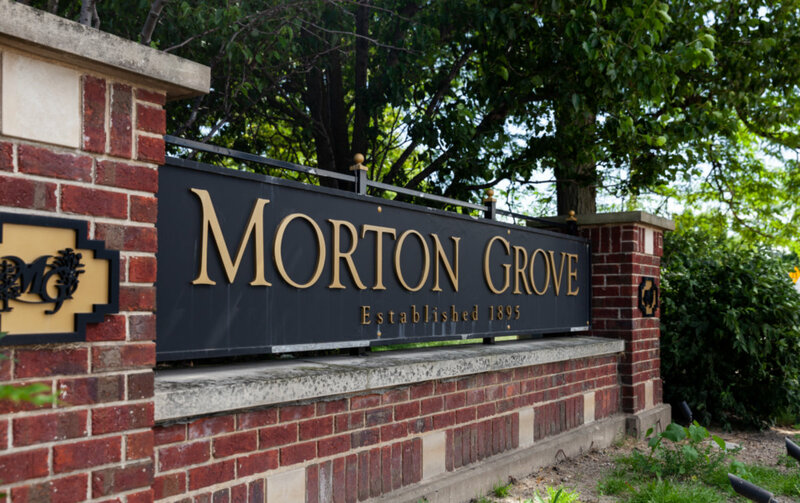 Want to learn more about 7730 Dempster #404 Morton Grove, Illinois 60053? Contact an @properties agent to request more info.